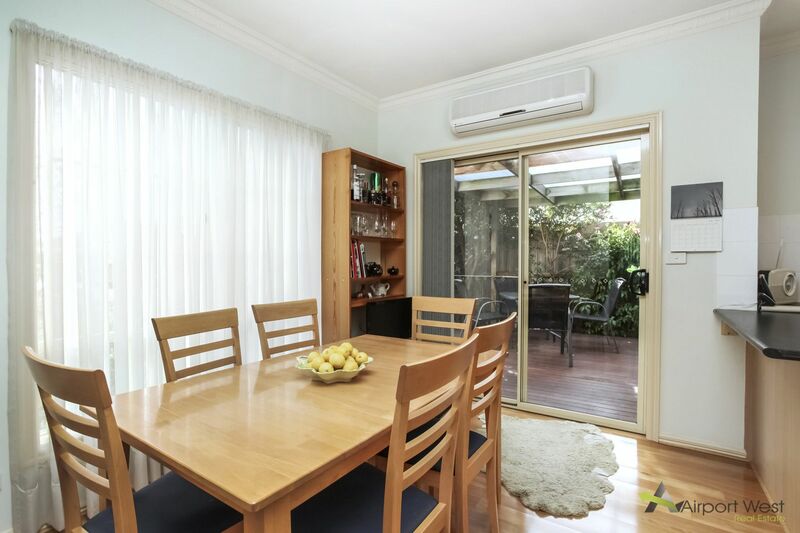 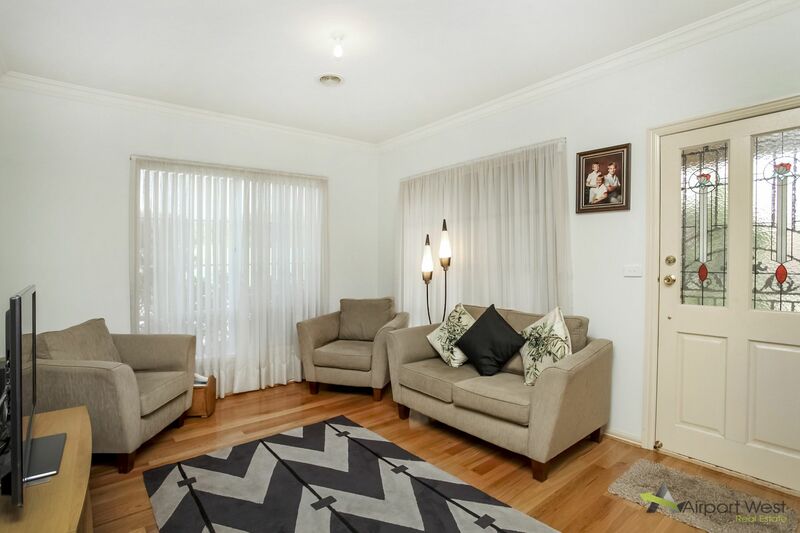 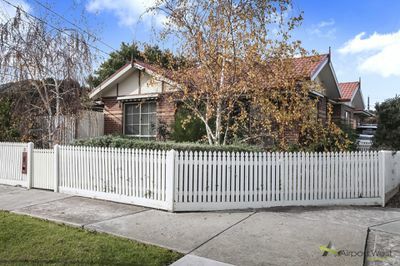 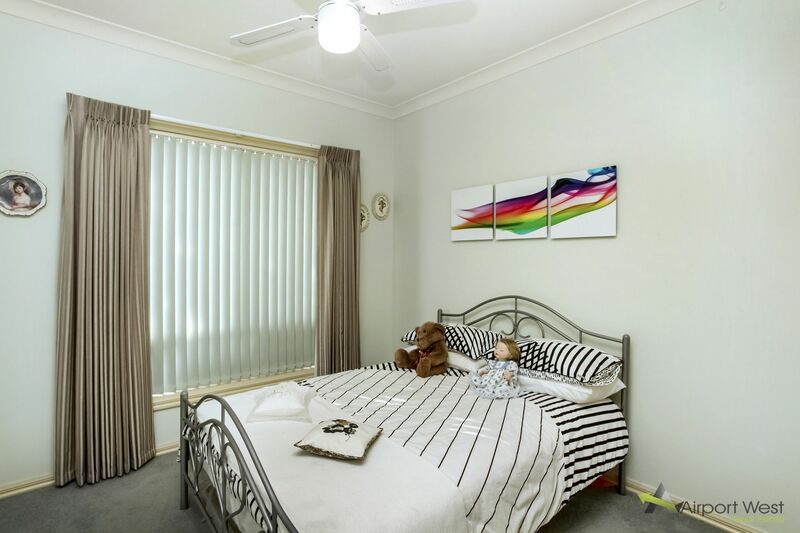 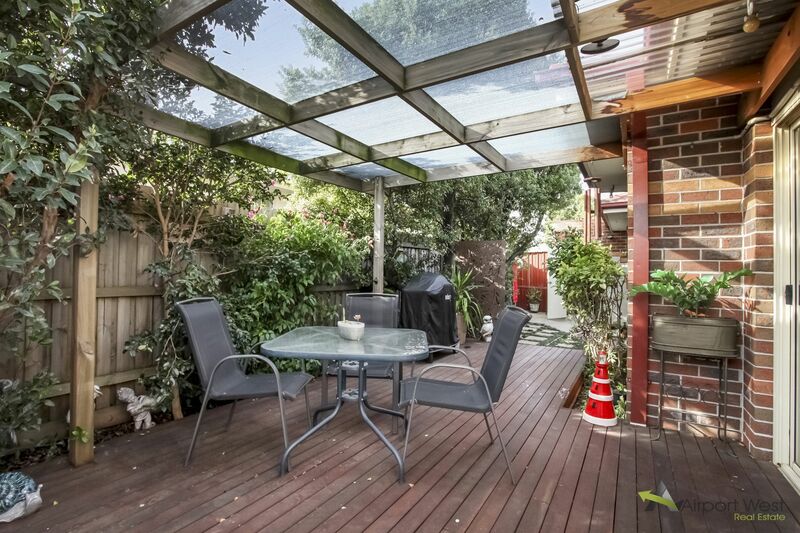 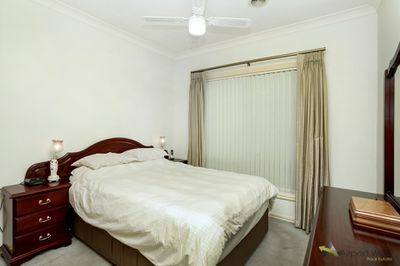 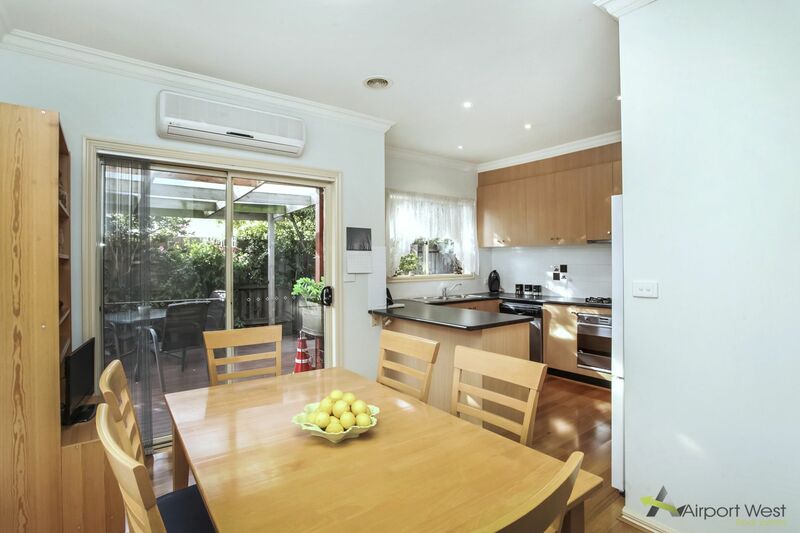 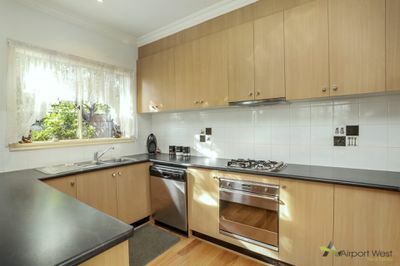 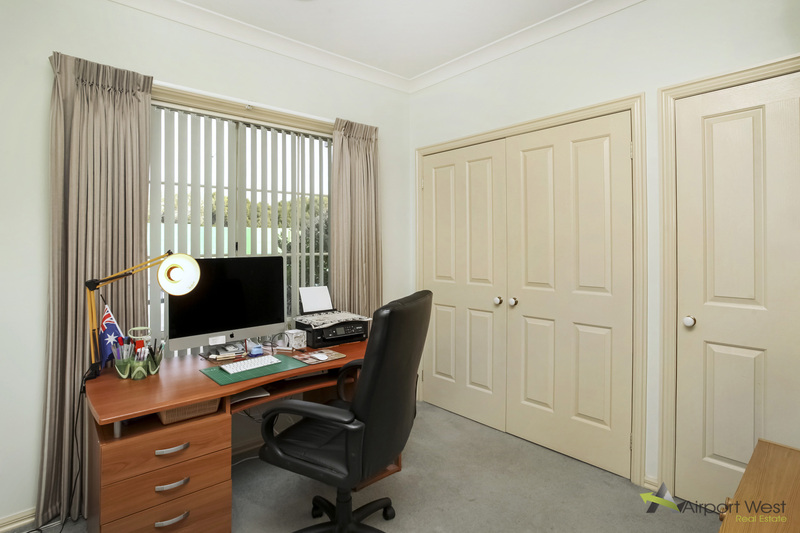 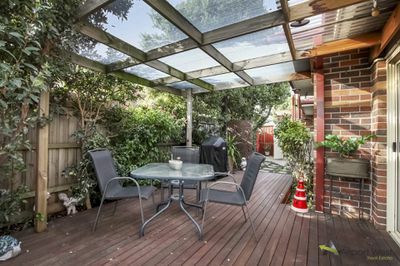 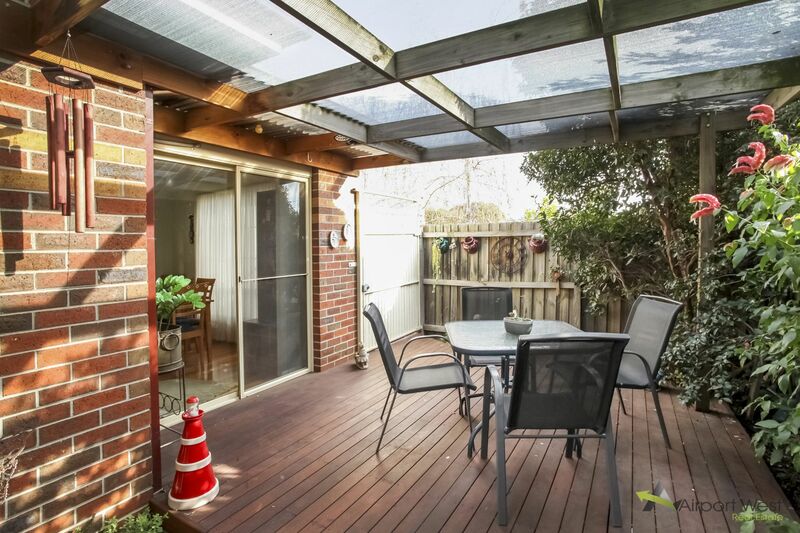 Located in a fantastic position close to Keilor Rd Shopping and Mathews Ave tram. 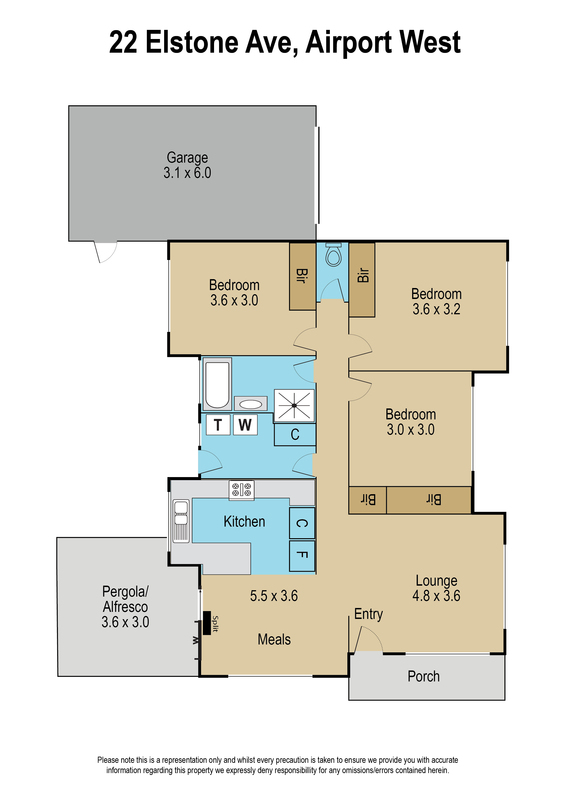 This Single Storey Villa unit is the perfect downsizer or first home. 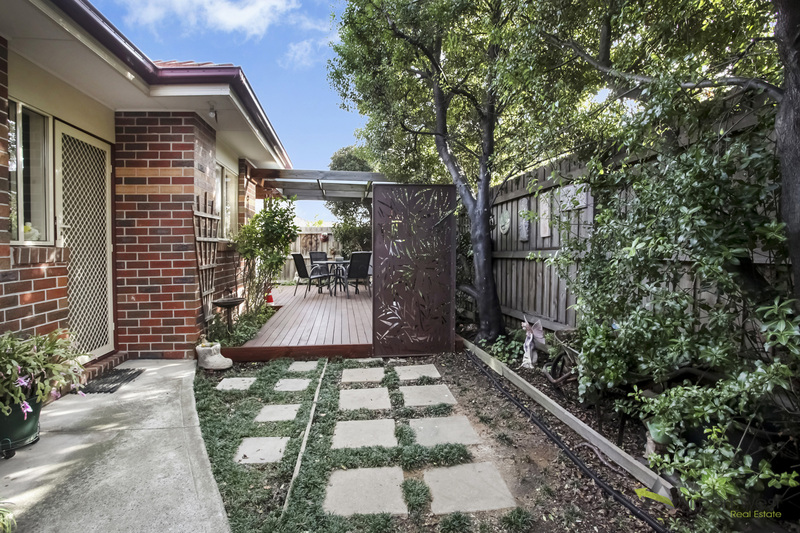 Immaculately presented and requiring minimal maintenance. 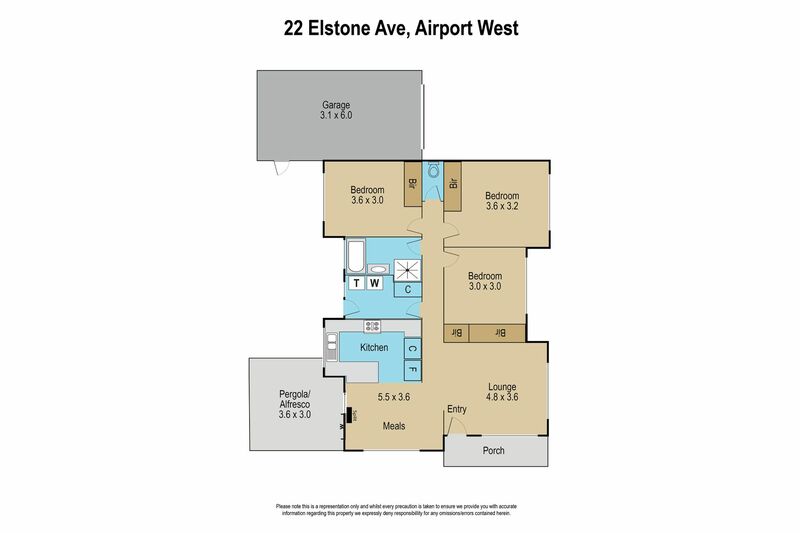 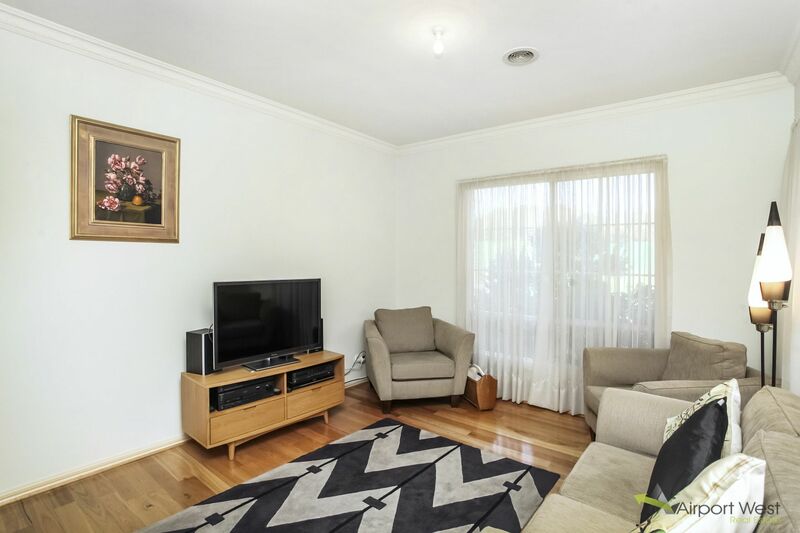 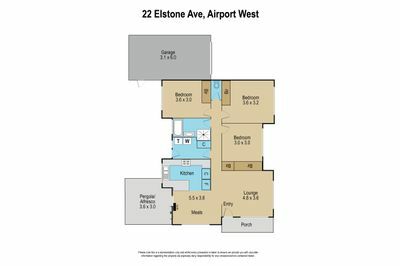 Some excellent feature includes 3 Bedrooms with built in robes, kitchen with dishwasher and Gas Cooktop, Ducted heating, Split System Cooling, Remote single garage plus carport, NBN available, land approx. 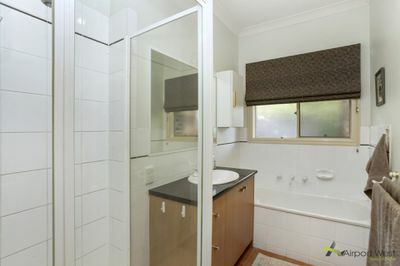 317sqm, Separate laundry and much more.